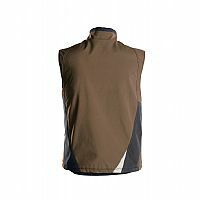 The ideal combination of warmth and freedom of movement! 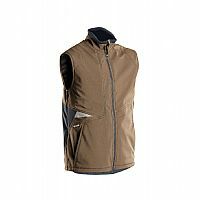 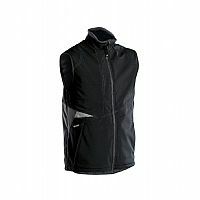 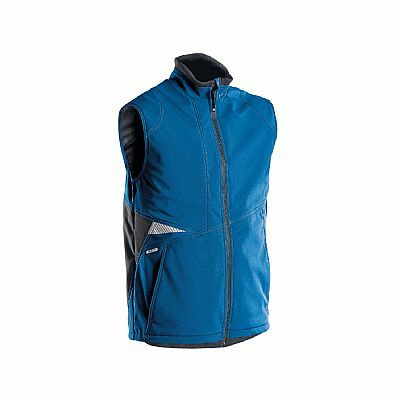 Moreover, the DASSY� Fusion Bodywarmer has all the necessary pockets a modern professional needs. 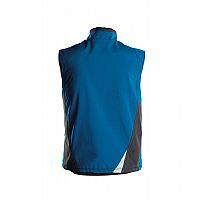 *The fabric is waterproof, not the garment itself.